KMS Systems, Inc., is a Florida State Certified Building Contractor. At KMS Systems, we specialize in Exterior Residential Home Improvement including; Windows, Siding, Sunrooms and Screen Rooms. 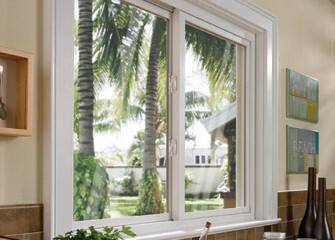 Contact KMS Systems today for a FREE Window Quote! Let us help your Window Replacement Home Improvement Project get started! Contact KMS Systems today for a FREE Siding Quote! Update and Protect Your Homes Exterior! 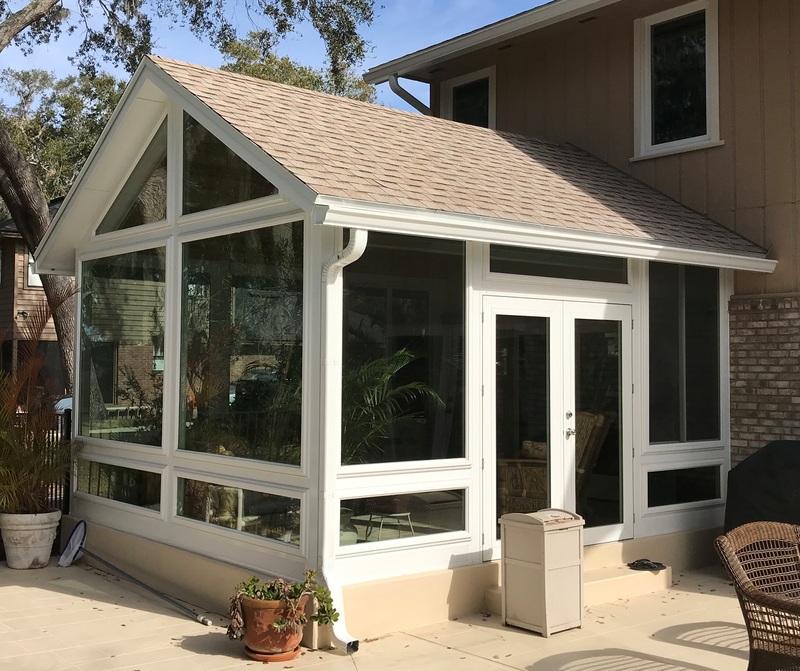 Contact KMS Systems today for a FREE Sunroom or Screen Room Quote! Enjoy “Out Door Living” In Your New Enclosure! KMS Systems is a Lead Certified Firm. If your home was built prior to 1978 we will perform a FREE Lead Test to identify lead paint risks prior to commencing any work. Looking for a quality and affordable contractor for your next Windows, Siding or Enclosure project? Improve the comfort and beauty of your home with new Energy Star Rated Windows and Doors! KMS Systems features award winning Windows and Doors by Ply Gem / Simonton. Custom Windows and Doors with a custom fit, perfect for every home! Siding protects you and your family! Our professional siding installation teams will help transform your home and give you the beauty and protection you deserve! Screen Room - Fernando A. We have a proven record of accomplishment since 1992 and have a strong reputation in North East Florida including Jacksonville and surrounding counties. We ensure that all projects are done with the utmost timeliness, professionalism and workmanship. We use quality materials made in the United States. For us, honesty is the only policy and we strive to complete all projects with integrity, not just with our clients, but also our suppliers and sub-contractors. With hundreds of successful projects under our belt, we are one of the most trusted construction companies in Northeast Florida. We are committed to continuous process improvement. We commit ourselves to complete all projects within the timeline set with our clients. We use the best of technology and tools to ensure that all jobs are done quickly but also giving attention to details and ensuring everything is done correctly and according to all manufacturer specifications and Florida Building Codes. KMS Systems Inc traces its roots back to 1992 in Florida, originally as a marine construction company, and since then have never looked back. Our team has been working hard during the entirety of our existence and, as a result, Florida homes are filled with our professional work! As our happy customer base continues to increase we stay committed to offering the same high quality work that we began with back in 1992. Our main office is located in Jacksonville Beach, Florida. Our team is happy to celebrate over 27 years of business and construction experience, and we hope to provide you with a professional, friendly, and courteous experience! All the way from the initial inspection to the follow ups after our window installation, KMS provided outstanding service. The inspector was thorough and accurate, and the installers were friendly and efficient. We could not be any happier with the entire process. We definitely recommend! From start to finish, KMS provided exceptional service and craftsmanship. Kevin Fitzgerald's attention to detail and his genuine concern for homeowner satisfaction were instrumental to our successful addition/renovation. Keeping us informed (in every aspect) during this process was appreciated! We never felt "out of the loop!" Superior quality, customer care, and exceptional performance are hallmarks of this company! We are most pleased with the outcome. Kevin, Thank you. My wife and I enjoyed working with you and your subs. It was an enjoyable experience. Happy Holidays and new year! Charlie and Dee! I contacted KSM recently because of a good experience with Kevin Fitzgerald a couple years ago. Kevin was quick to meet with me and prepare my order for three Simonton windows. The windows were received quickly as promised with the correct dimensions.